88% of customers trust online reviews by other consumers as much as they trust recommendations from personal contacts. This includes reviews on websites like Google, Weedmaps and Leafly. 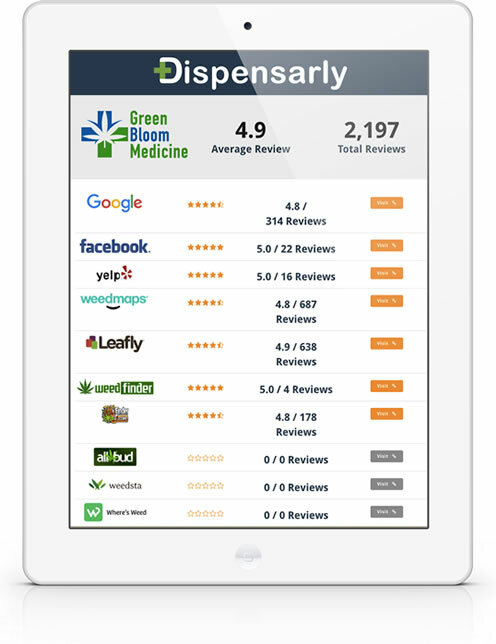 Dispensarly makes review management easy. 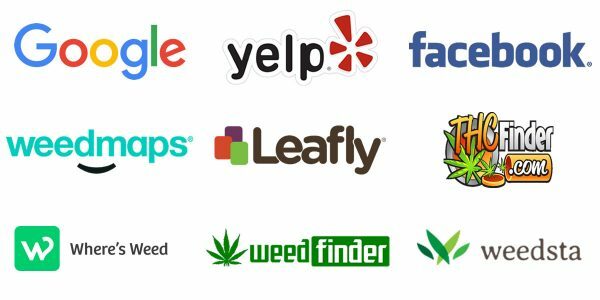 A study by Marijuana Business Daily found that 51% of patients and consumers use listing services like Weedmaps and Leafly to find dispensaries. Reviews on these websites have a deep and lasting impact on your business. We help you manage and monitor reviews and increase your 5-star reviews. When customers submit feedback, we ask them how likely they are to recommend your dispensary to someone. 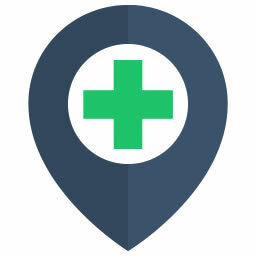 When they signal that they are very happy with your dispensary we encourage them to help promote your business with reviews and social media. 95% of unhappy customers will return to your business if you can resolve their issue quickly and efficiently. When your dispensary receives a new review, we will notify you via email or text message. Within your alerts, you’ll have the option to respond to your online reviews. Most people don’t look past the first page of search results when they are looking for a local business. Rankings on search engines like Google can make or break your business. We help you collect reviews and use them to give your local search rankings a boost. We host your feedback form so you don’t need a website to use our service. If you do have a website, you can easily link to your feedback form. Our platform is designed to make collecting, evaluating and monitoring feedback easy. Our platform provides you a robust set of tools to manage, monitor and improve your online reputation.